Le Race Le Race :: Merry Christmas from PlaceMakers Le Race! We hope you all have a Merry Christmas and a great New Year! Fingers crossed for good weather so you can sneak some training in! 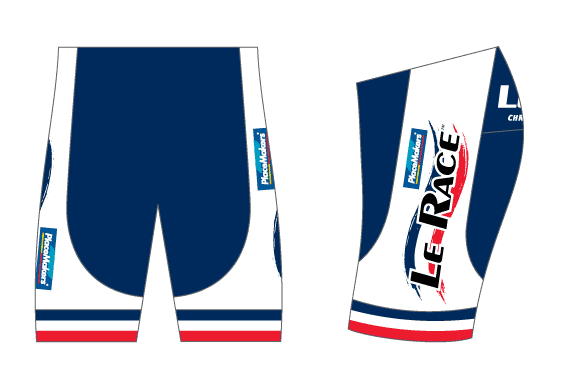 The kit for 2016 is now available online so click here to order yours today so you look the part on the start line! Happy holidays from the team at PlaceMakers! We hope you have a great break after a busy year and can enjoy getting out on your bike to fit in a few training rides for PlaceMakers Le Race this summer. Our stores are open through the Christmas break, so if you have any projects you're working on and need a hand, feel free to pop on in and see our knowledgable team for your building requirements. All the best for the New Year ahead! Give yourself a break and discover BreakFree on Cashel in Christchurch, New Zealand. Full of flavour with everything you need, topped off with lots of quirky features, this CBD property is centrally placed in the heart of Christchurch so you can walk to the city centre. If you’re looking for a launch pad to explore the very best of the South Island, look no further than this great hotel. 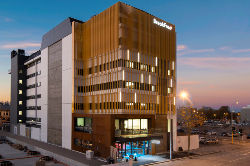 The vibe of BreakFree on Cashel is modern, fashionable with urban style, the hotel features leading technology including Samsung Smart TV technology with day to day app's available on screen, wireless keyboard as well as cell phone mirroring services, with paid digital channels, wireless internet access, and funky lights that change colour in the guest bathrooms. Click here to visit the website. As you get out on you bike over The Christmas and New Year Period keep an eye on what our three winners of our Team CP Le Race prize get up to: Erin, Michael and Sarah. 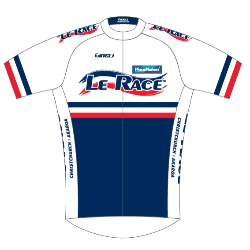 GU Energy is proud to be the official nutrition partner of the PlaceMakers Le Race. We recommend you start training with our Gels to be able to judge your nutritional needs for the race, visit Chain Reaction Cycles to stock up for training and race day. SpotNZ and Trackme.bike are giving you the opportunity to have your family and friends follow you online in the 2016 Le Race. Hire a trace unit ($60) which updates via satellite every 5 mins or a G3 Messenger ($75) which tracks and has emergency options for the safety conscious from our booking site (http://booking.spotnz.com) and we will fit it and track it via our purpose built web solution atwww.trackme.bike The race will be tracked live at http://lerace.trackme.bike with the top 10 riders in each set getting 2.5min tracking so people can see the front end of the race too. Units are limited to 150! So get in and be seen around the world as you ride from Christchurch to Akaroa. Get Training with Paul Odlin! 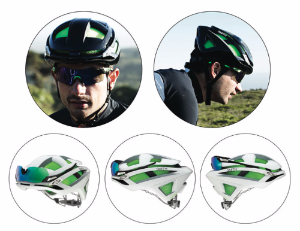 Start your training for Le Race with the Chain Reaction Cycles/O.C.C. (Paul Odlin lead) group ride.